Well the count down is on - only 13 days until Christmas! 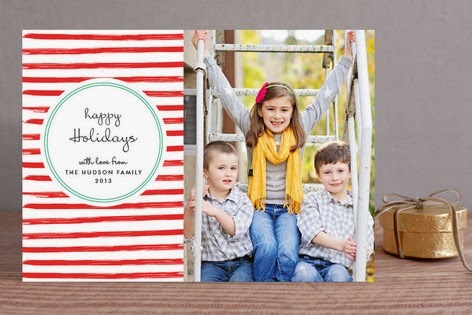 Are your holiday cards in the mail? If not, don't feel bad - there is still time and Minted can help! Have you heard of Minted? 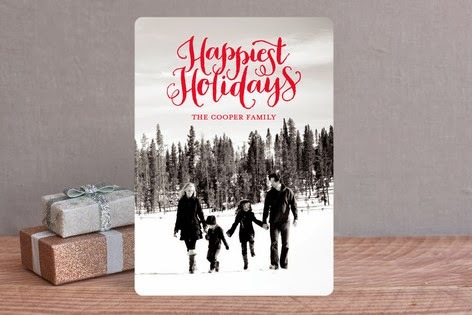 Minted is a fabulous on-line store with beautiful personalized paper products featuring holiday cards, stationery and party supplies. 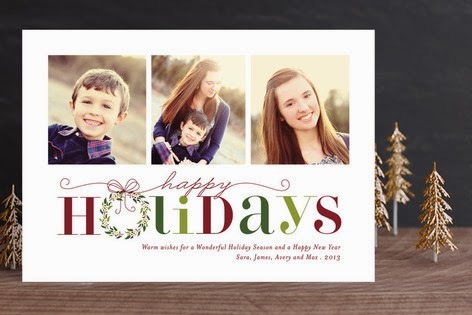 They can help you design the perfect holiday card or party invitation just right for you. With hundreds of designs and colors to choose from, there's a Minted card for everyone. 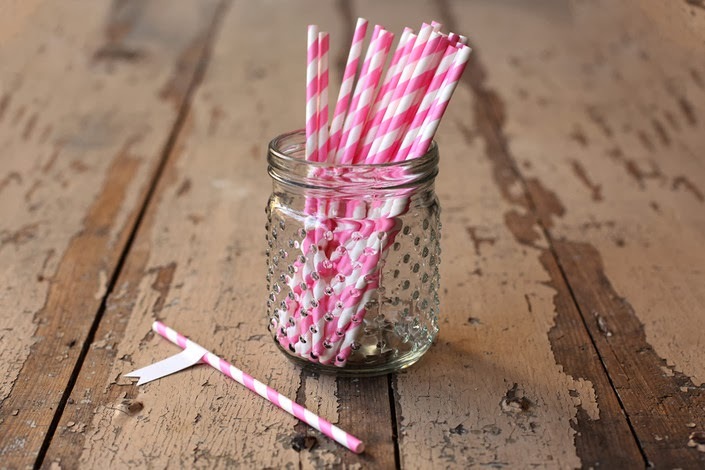 In addition to holiday cards, Minted also has a beautiful selection of party supplies. 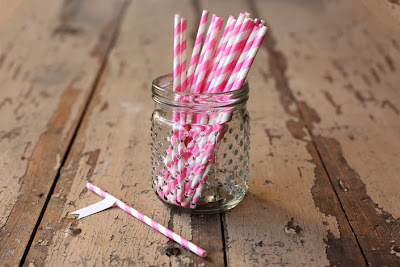 I love these pink paper straws! They also have beautiful prints. How about this blue mixer print - love it! 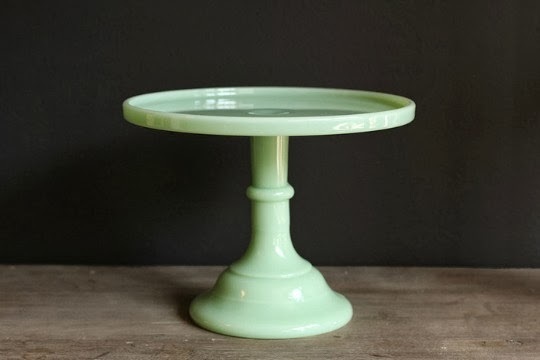 One can never have too many cake stands and this milk glass stand is SO pretty! 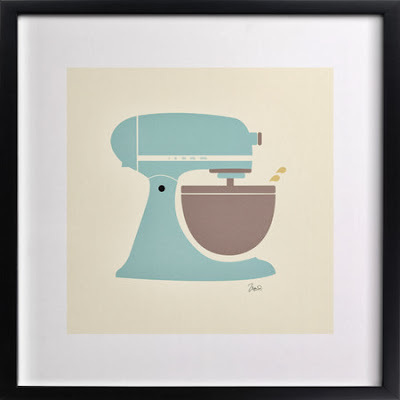 Minted is the perfect online party supply store with SO many beautiful items to choose from. Let them help you host a party that you and your friends will never forget!